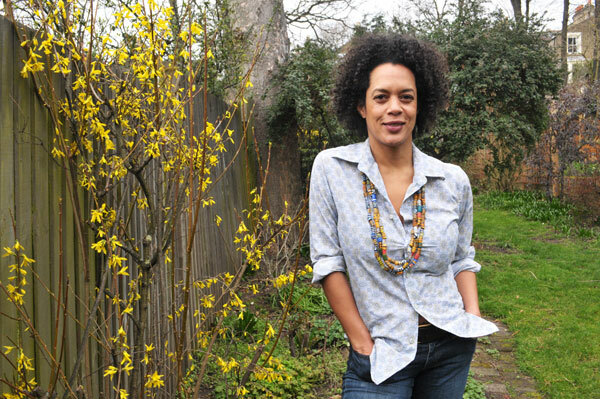 In this 45 minute radio interview, author Aminatta Forna discusses The Memory of Love, Sierra Leone, getting arrested, and how injuries lead to creative inspiration. Aminatta Forna appeared on The Bat Segundo Show #383. She is most recently the author of The Memory of Love.